Our team is highly experienced and has over 50 years’ experience. 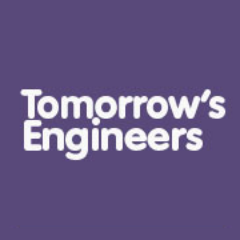 We have a range of Award-Winning Flood Consultants and Chartered Engineers to help with a range of water related issues, ranging from drone surveys of leaking roofs, down to inspections of water ingress into basements or site flooding issues. No site is the same, and our flood surveys enable us to look in depth at the property in question. We discuss any previous flood events, or the issues present and establish what type of flooding causes problems. We then look for areas water can enter, and the best options for resilience or protection.We compile recommendations, along with quotes for recommended remedial action if required. From £250 + VAT for a full site visit, or as an hourly rate. Our flood consultants work nationwide on both residential and commercial projects. 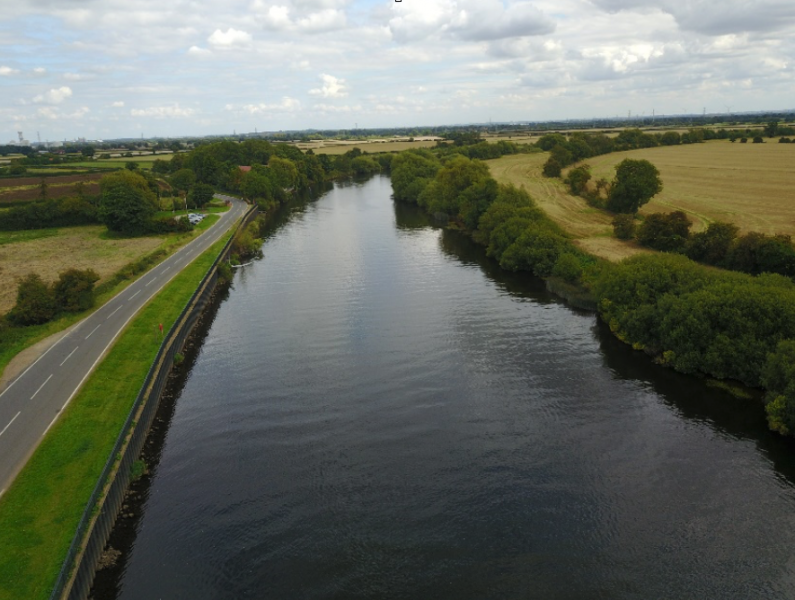 We are passionate about flood defence and work closely with our clients to ensure the solution is not just appropriate for the property, but also the individual. We present our findings in a report for you to peruse at your leisure. We follow a holistic approach and look at the issues the site or property is facing and adapt a mitigation plan to suit the client. One in six homes in England and Wales are at risk of flooding. Are you prepared? Flood Protection Solutions Ltd has grown into one of UK’s leading flood defence companies, with extensive experience of civil engineering and construction in the natural and built environment throughout the U.K. Flooding cannot be prevented, but the risk can be effectively managed and reduced. Flooding and its effects are always unpredictable and can vary from property to property and therefore it is important to get expert advice. 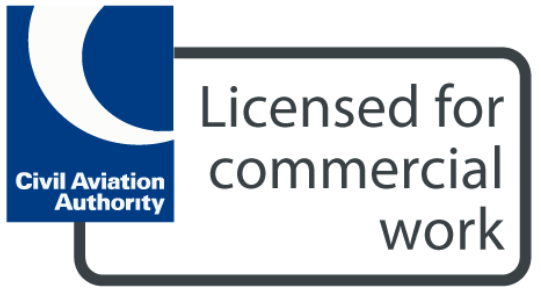 Our Consultants have worked in the industry for numerous years and are award winning- having even represented the UK on water matters. We have real world flood experience and our consultants have industry specific qualifications with Professional Indemnity insurance. Following an initial discussion, we will determine which of our consultants is best suited to your requirements. At Flood Protection Solutions Ltd we have developed an enviable reputation for offering expert advice across the U.K. We’re passionate about reducing flood risk and improving flood response. The company was formed after a Water-Gate barrier prevented flooding to our Director’s home. 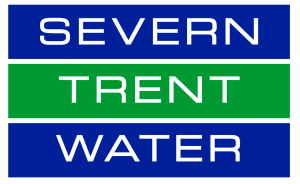 We are still extremely passionate about the Water- Gate barrier, however our goal is also to offer the best advice or service to suit your requirements. We have access to different products in the flood sector, along with consultants working across various environmental fields. Our consultants and engineers are highly experienced allowing us to offer the best advice currently available. Our site visits usually take at least two full days from initial visit to a completed report. Our rates depend on the site size, and as such are split into Domestic and Commercial. There are no surprise costs and all travel and accommodation expenses are included in our quotes. We pride ourselves on our reports and have fine tuned them over time. Please contact us for a no obligation quote today. We are regularly asked to speak at events across the UK about flooding. We have a wealth of knowledge on flood mitigation, knowing what has worked in the UK. We have worked on projects across the UK from ranging as far as Aberdeen to Devon. 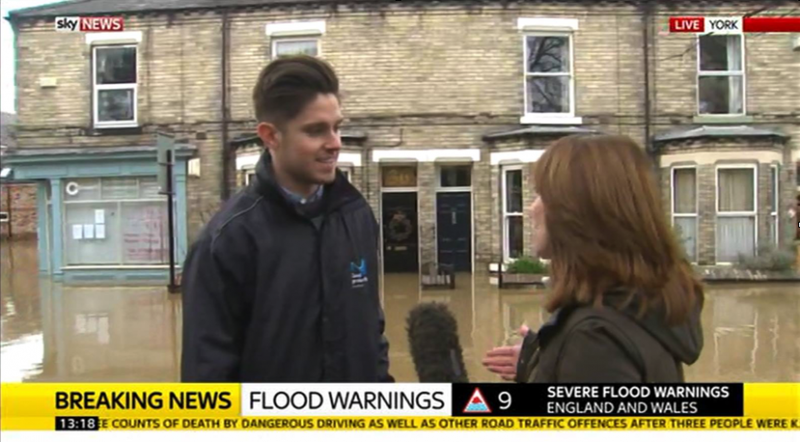 Our consultants are chosen by leading media outlets including both the BBC and Sky News to discuss flooding when it is in the public eye.